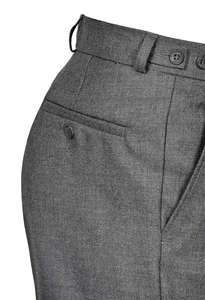 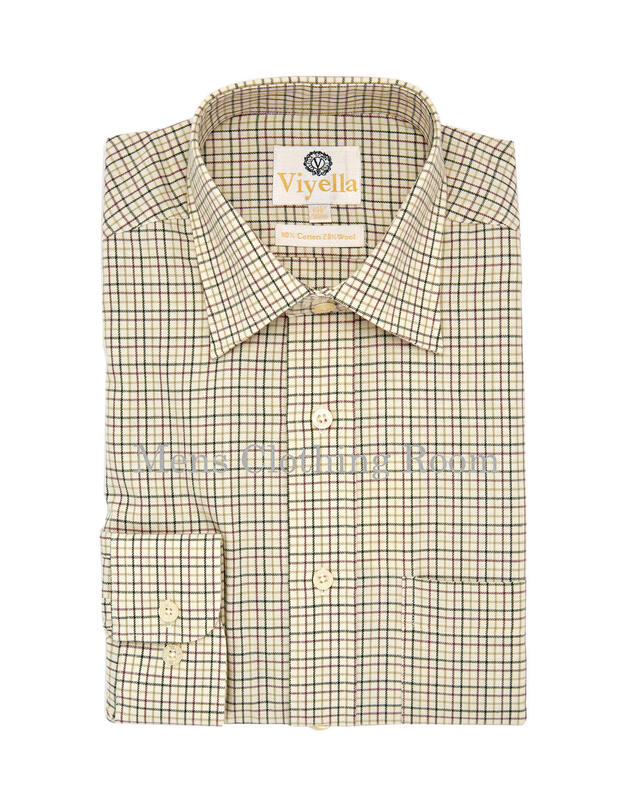 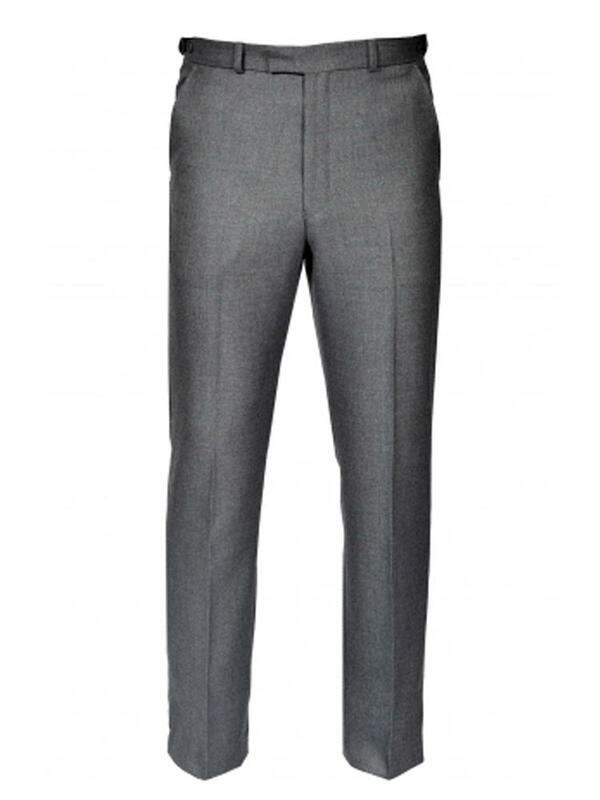 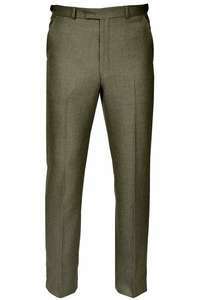 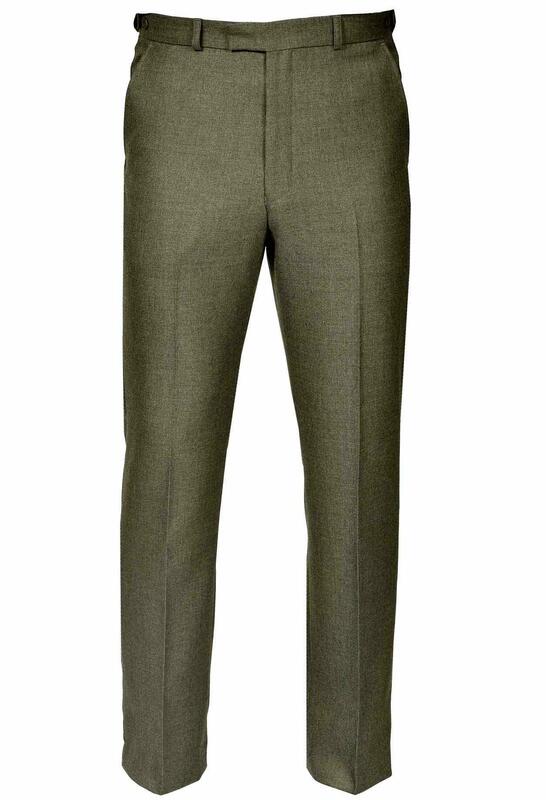 Gurteen Cambridge Flannel Trouser. 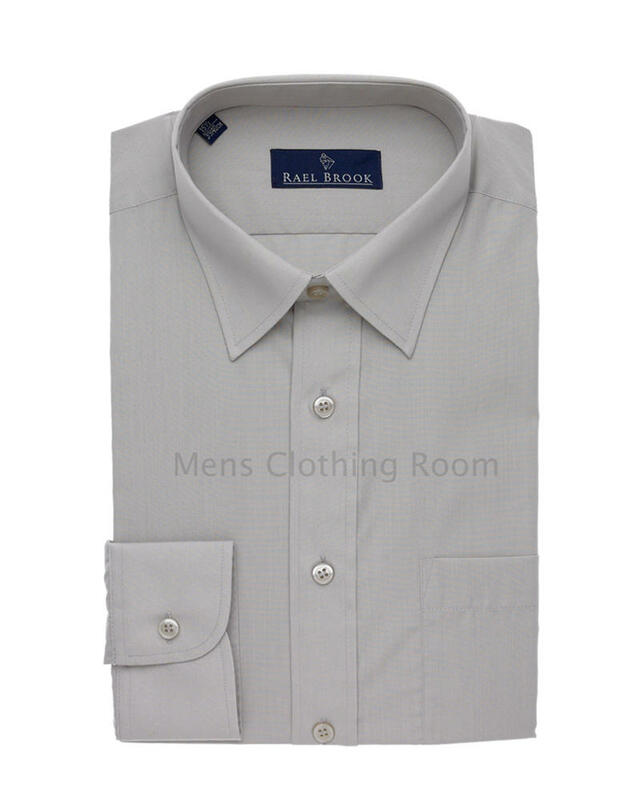 Classic British styling from Gurteen. 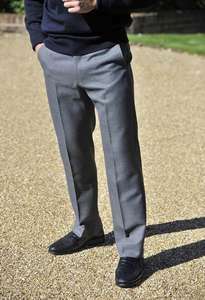 Since 1784 the Gurteen family business has produced classic, well-cut quality British menswear for formal, business, leisure and casual use.